The abode’s decor is a statement about the living beings inhabiting the dwelling. Just as it picks one up when complemented on appearance it is wonderful to hear complements about the fashions that adorn the home. Having a unique style says a lot about those who reside along with the decor. Accessorizing is the perfect way to set one’s style away from the norm. Whether dressing one’s self or one’s living space, accessorizing will speak volumes about character and style. Pillows are a great accessory for just about every room in the abode. Coordinate sofas and chairs with throw pillows in the living room or family room. Place a pretty lumbar pillow on parsons chairs around the dining table. Throw pillows or a round bed pillow will bring a bedroom together and can turn a twin bed into a daybed. Photos are an accessory that bring a special touch to a room. Dressing up the abode with photos of special family members, friends and scenes from travel memories will warm up the decor. Combine two accessories into one for special furnishings unique to your abode. A mob of different unique pillows dressed up with photos can be just what the decor is asking for. 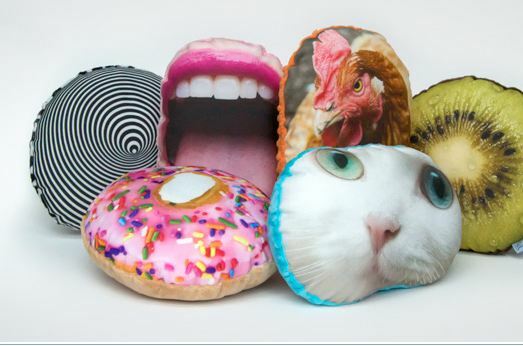 PillowMob pillows are “high quality pillow faces” made-to-order using your own special photos. 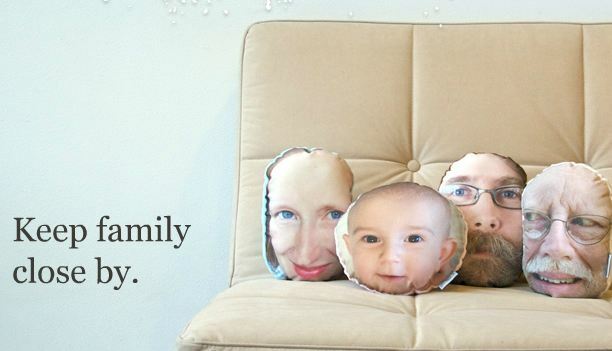 Remember loved ones as one snuggle up with their likeness. Dress the sofa with cookies and donuts that are calorie free. Make your own pillow in three easy steps. Confused, not sure about what photo to use, then browse the catalog of photo pillows for a ready-made photo to add to your own collection. Find your own style and flaunt it. 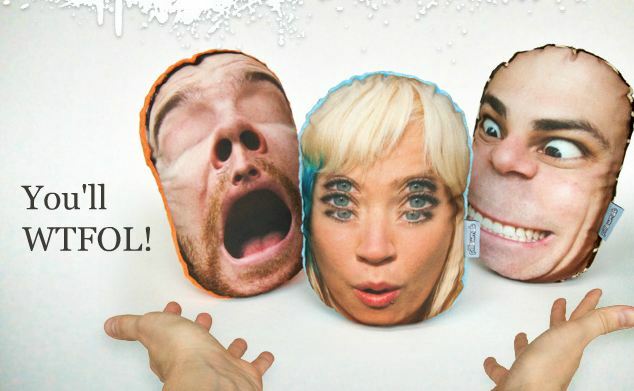 Have a blast making up your unique pillows and sharing the decorative delights with family and friends. No one home, now you have a pillow friend to hang out with. Laugh, smile and enjoy life and never be afraid to dance!